As a member of the Lincoln community and a parent to two young children, I know the importance children bring to our future. It is because of this importance that I look for ways to continue to enrich young peoples’ lives and provide them with opportunities to learn while developing and cultivating their skills, leadership and talents. And I know it is important to do this not only in the classroom during the school year but throughout the summer as well. 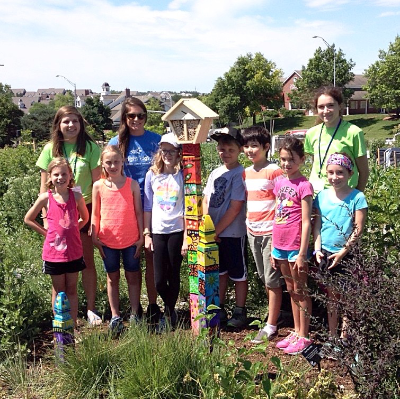 Bright Lights does that by providing a hands-on, experiential summer environment that allows young people to thrive through learning and to have so much fun doing it. I support Bright Lights because it provides such an expansive learning opportunity to young people in our community. I choose to support the organization not only because my own children are involved, but because of the good Bright Lights is doing in our community. This is also why I serve as a board member. The more I can do to help this organization and the difference it makes for young people, the more I can be a part of creating positive change for our future. You, too, can be a part of creating change and making an impact in the lives of our young people. 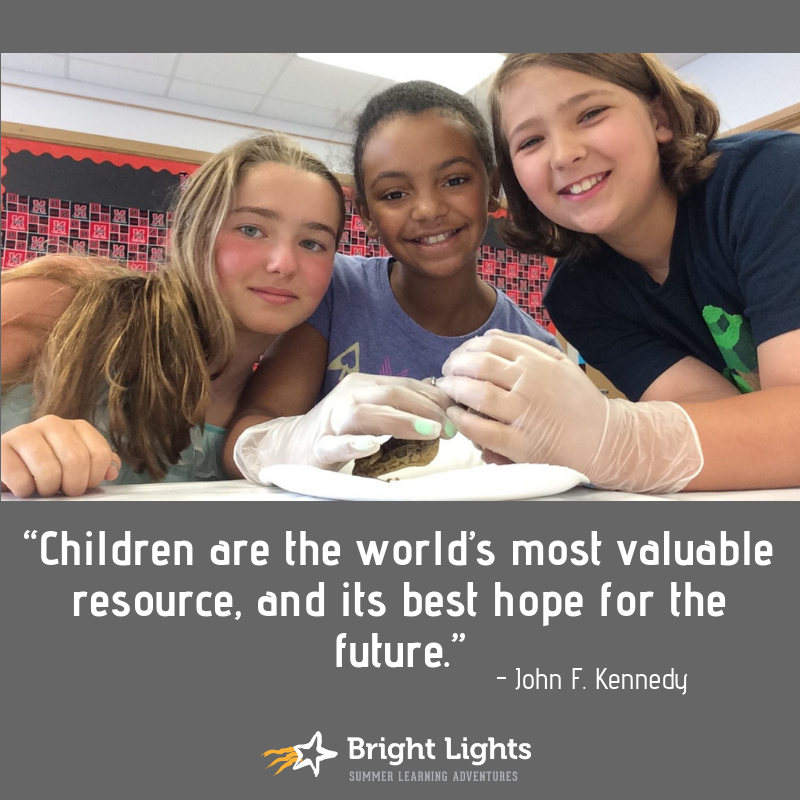 By supporting Bright Lights during their current fundraising campaign, you can help provide more scholarships, more classroom activities, more learning and more fun for over 1,200 students. Will you please help make a difference in the future by supporting our most valuable resource – our children? Visit BrightLights.org to learn more and donate today.